Having your instrument playing at it's best can have a huge effect on maintaining yours or your child's enthusiasm for playing. It can even alleviate the health risks presented by a badly setup instrument. 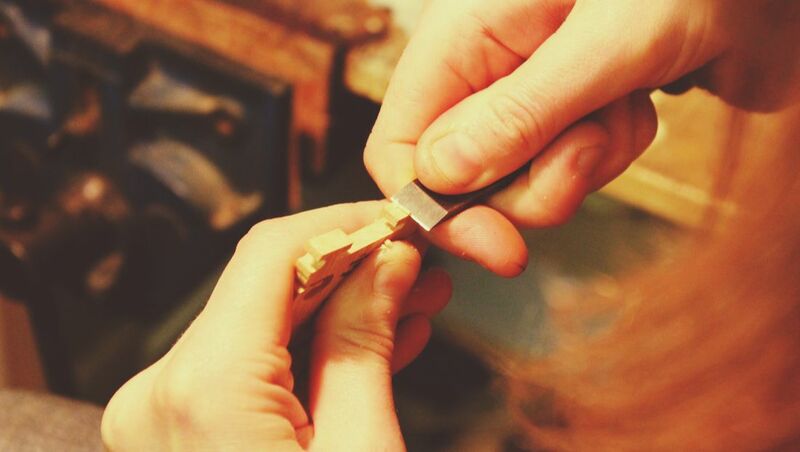 ​Hannah will undertake almost any job, from minor tweaks to full restoration projects. Courtesy instruments are available while work is carried out.